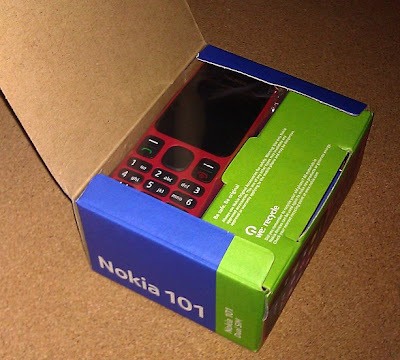 Nokia 101 Dual SIM Phone Unboxing - Perfect Gadget Gift This Christmas? Got a friend who's giving you a hint that he wants to receive a cellphone as gift from you this Holiday Season? Get him a Nokia 101 and make him a very happy man. With all the generous call and text offers from our three mobile networks, who'd say no to a dual SIM phone that can help you take advantage of all of them? Nokia 101 maybe small but it sure is cute and quite useful. It's a Dual SIM, Dual Standby handset with a user interface that's familiar and easy to navigate. It has a flashlight, microSD card slot that supports up to 16GB and an MP3 music player! But wait 'til you see how it actually looks like. I promise you, it's very cute. 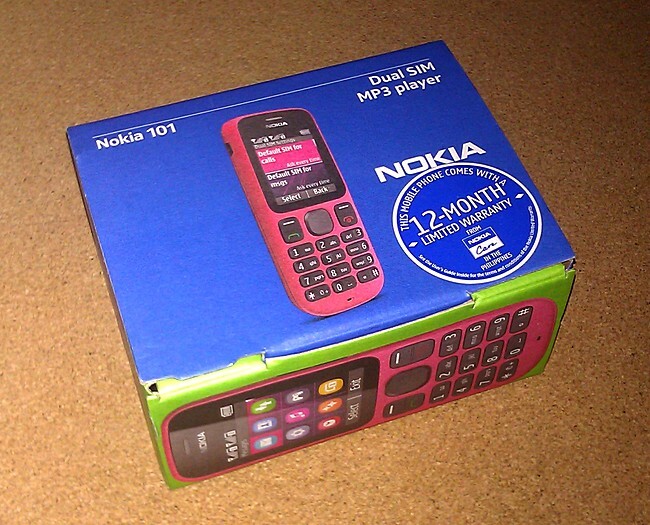 Nokia 101 is out now in the Philippines! It's super-affordable at only Php 1,490!